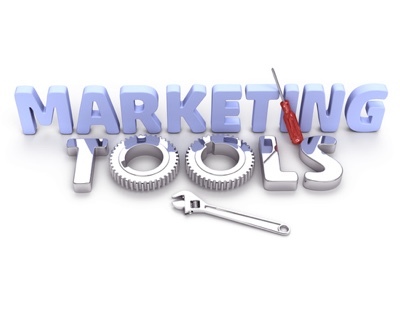 There is no marketing organization in the industry that has more unique and usable marketing tools than what we have to offer. To learn about each one, you can click on the name below. You’ll also notice that they are listed in the drop menu under the Marketing Tools tab at the top of this site. Each link has a full explanation of each tool. 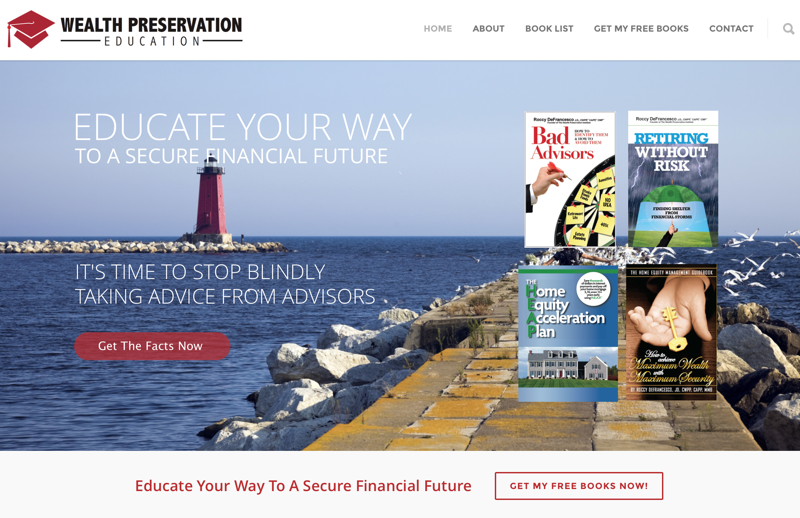 -Download Roccy’s newest marketing book 21st Century Advisors. –New Online Lead Gen Tool! 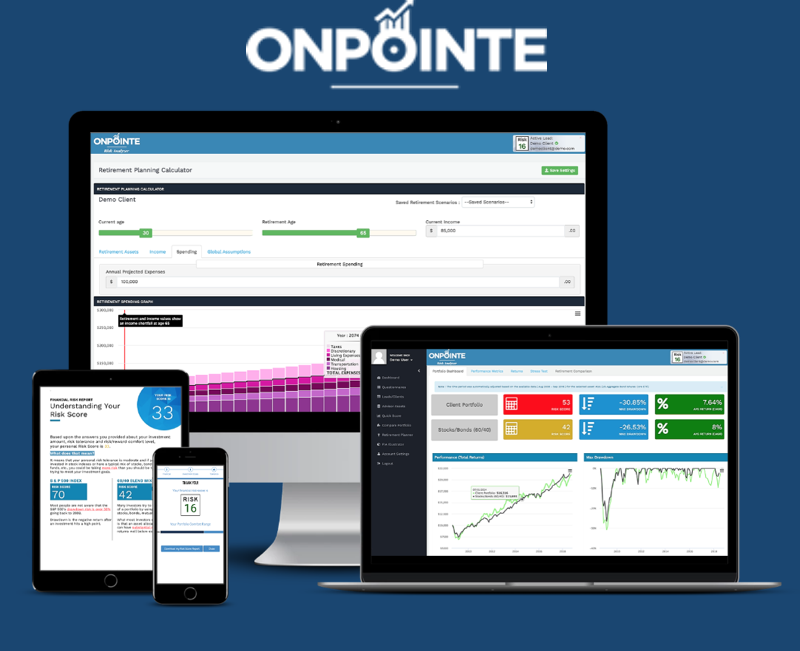 –OnPointe Software Suite–this is the most powerful marketing software in the industry! If you have an interest in one or more of the above tools, e-mail info@strategicmp.net to learn how you can get access to them.